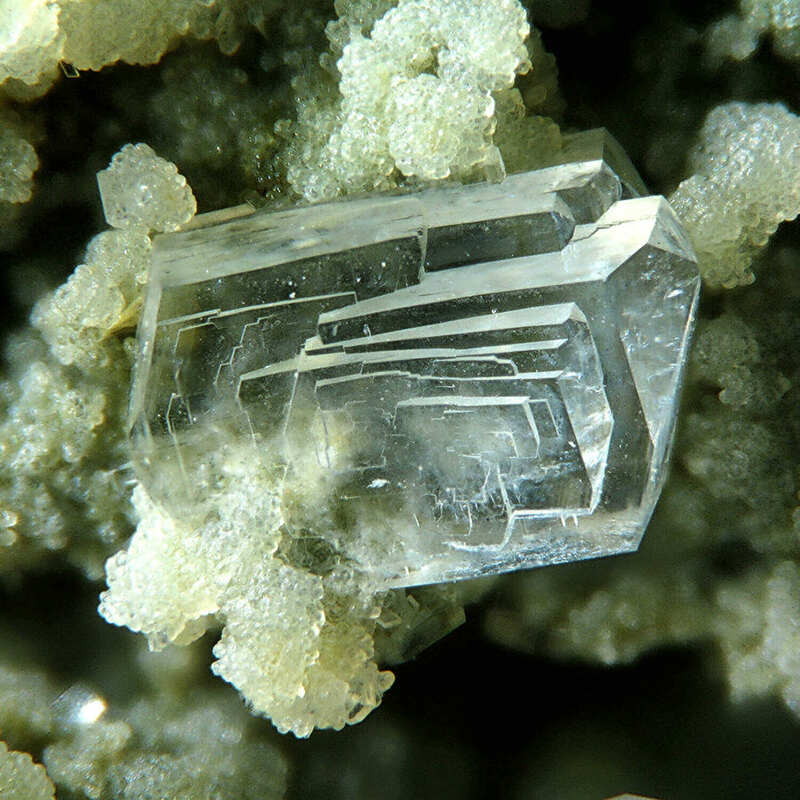 Toxaprevent contains 100% MANC (Micro Activated Natural Clinoptilolite) which is a special volcanic rock. 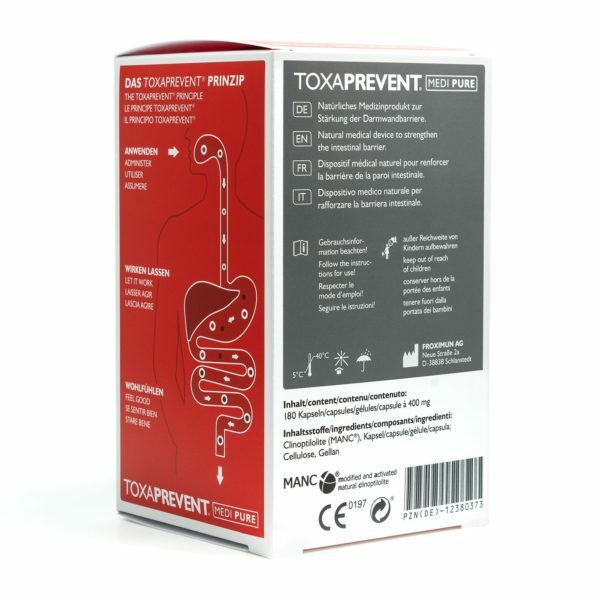 Toxaprevent is a medical product. 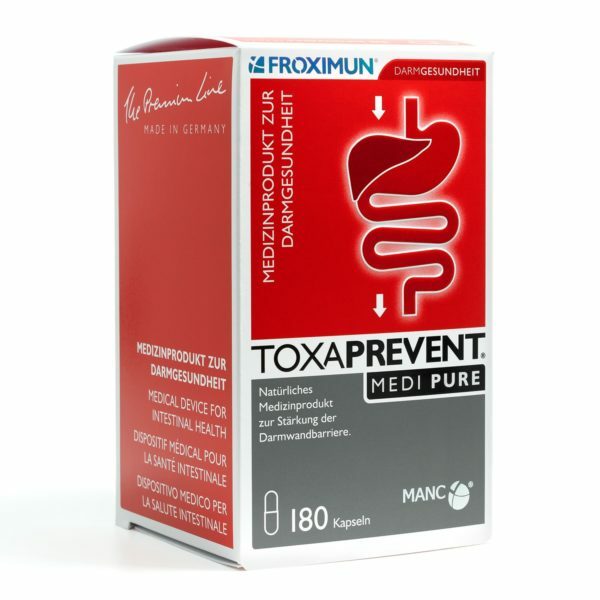 TOXAPREVENT PURE helps you to relieve disease or to prevent it all together. 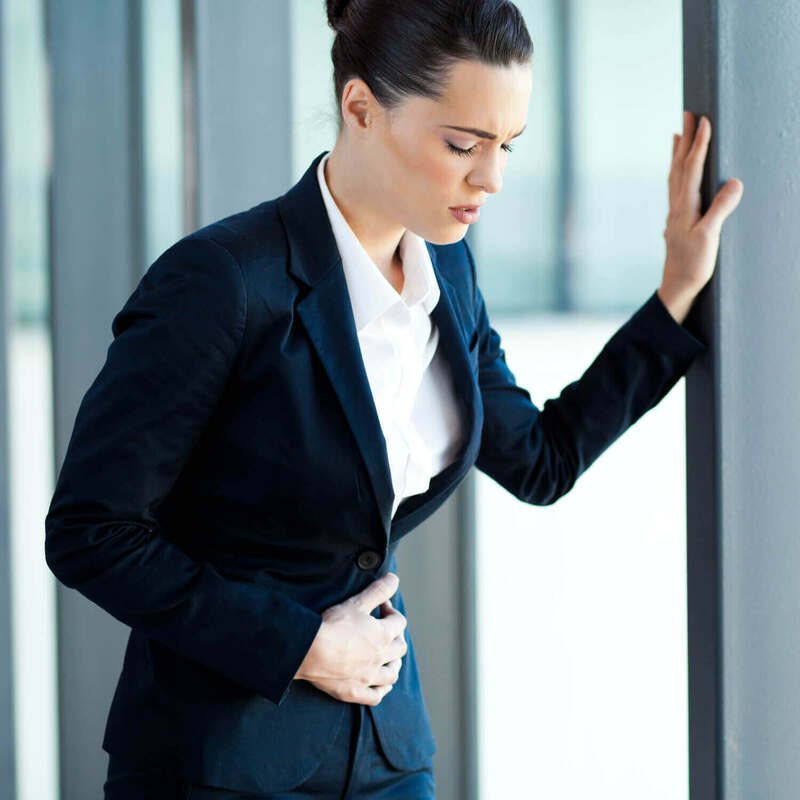 It is not absorbed by the intestine but travels through the digestive tract and absorbs various toxins, histamines as well as heavy metals (Caesium, Mercury etc.) like a sponge. On the basis of typical osmotic gradient and the flow equilibrium of the human body, heavy metals become bonded. This mainly serves to detoxify the body and to clean the liver. On the basis of its natural composition, TOXAPREVENT PURE is particularly well tolerated by the body. Therefore it also enables an improvement of the blood values. Toxaprevent is a Europe-wide authorised medical product. 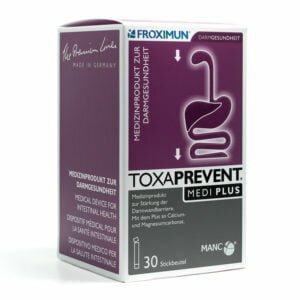 TOXAPREVENT PURE is made by using an advanced activation process, which enables a higher binding strength due to enlarged surfaces for maximum absorption of Toxins. Despite its smaller capsule-size, TOXAPREVENT PURE is having an increasing effect. It is also suitable for children.